A slightly sweet enriched-dough bread from France. 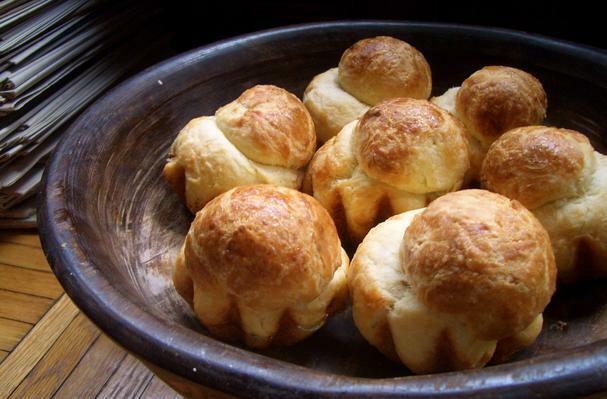 It is traditionally baked in the form of a fluted bun with a small round head on top. This form is know as brioche-a-tete , literally, brioche with a head. Brioche is great on its own, with butter or jam, and also makes excellent frenach toast and bread pudding. All the time university students struggle composing the communication and media essays writing, nevertheless, it is not practicable to spend a lot of efforts for essay research papers, just because the web writing services would be able to do any writing task.